Whether your claim was denied or undervalued we can help. We may be able to help you reopen your claim, in the event you have already settled and discovered the money didn’t cover the full extent of your losses. 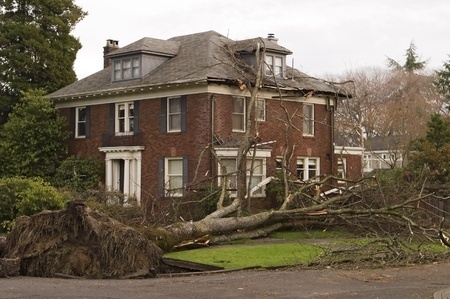 It is very important to protect your rights as a policyholder and understand the wind damage claim process. If there are any discrepancies between you and your insurer, then it may be time to consult with an experienced and highly skilled insurance lawyer. For more information or to schedule an appointment with an experienced wind damage claims lawyer at Bell & White email or call us today White: 210-374-6292 | Bell: 210-584-8538 | Del Rio: 830-212-7382.